The Homeless Persons' Legal Clinic provides free legal representation and advice to people experiencing disadvantage, including those who are homeless or at risk of homelessness, people facing mental health concerns, refugees and young people transitioning from care to independence. Contributing thousands of hours of pro bono legal work through casework, community legal education and research for and on behalf of people experiencing homelessness and related forms of disadvantage. We are experiencing unprecedented demand from vulnerable Queenslanders for our services across the HPLC and we urgently need your assistance to ensure we can meet this demand. 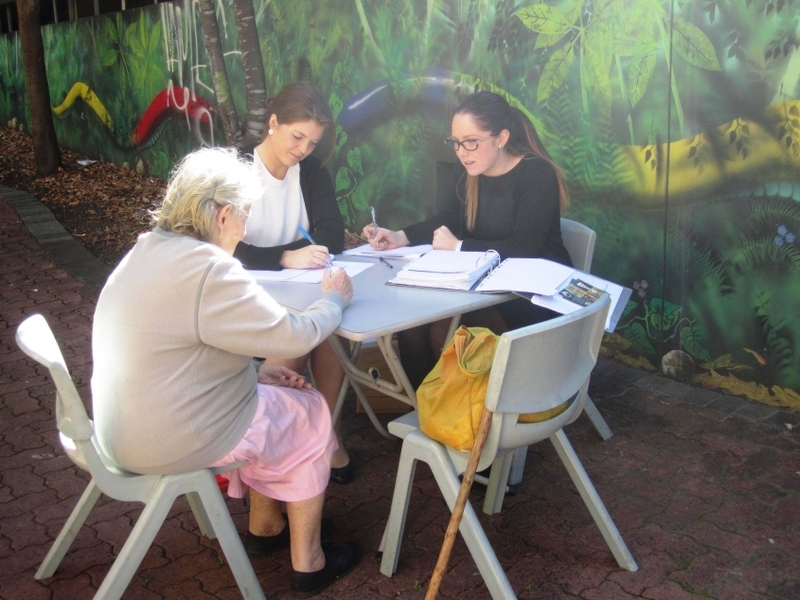 Our organisation fulfils a vitally important and fundamental community service by coordinating the expertise and maximising the resources of the legal profession to provide services to the most vulnerable in our community. Your support will ensure we can continue to meet the growing need for legal assistance through the HPLC. 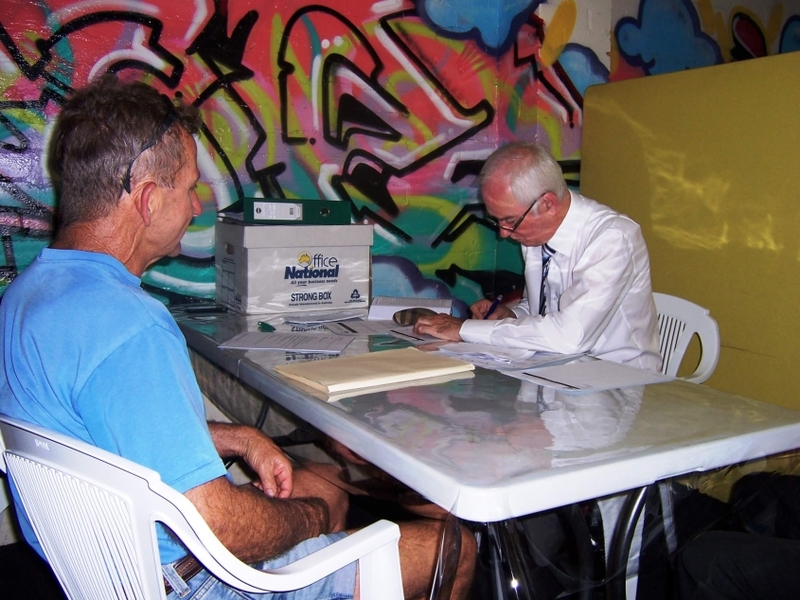 QPILCH (Queensland Public Interest Law Clearing House Incorporated) is a not-for-profit, community-based legal organisation that coordinates the provision of pro bono legal services for individuals and community groups. 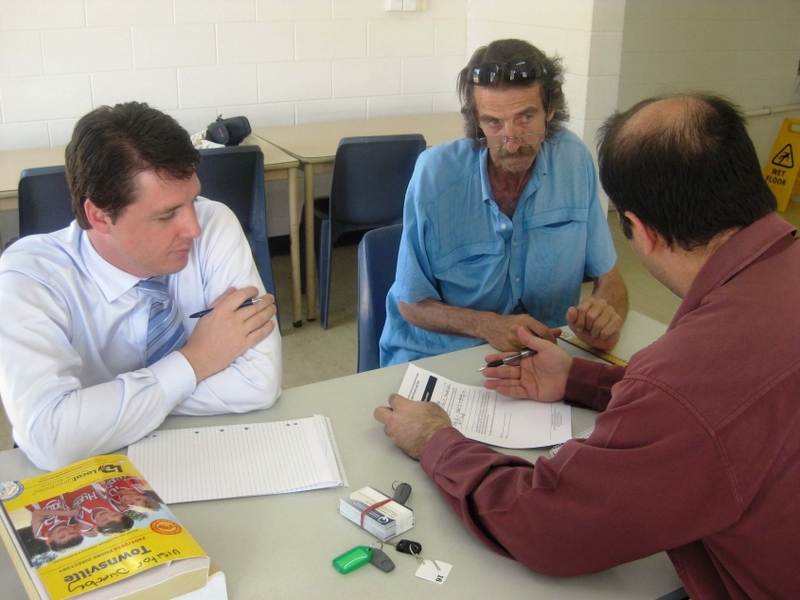 QPILCH provides free legal services to the most vulnerable and disadvantaged in our communities – people who are homeless or at risk of homelessness, people with mental illness, refugees, vulnerable young people and self-represented litigants. In 2013-2014 we assisted 2,600 new clients – the largest number in one year to date and over 1,000 more than the previous year. Click here to enter amount. Your donation is tax deductible.